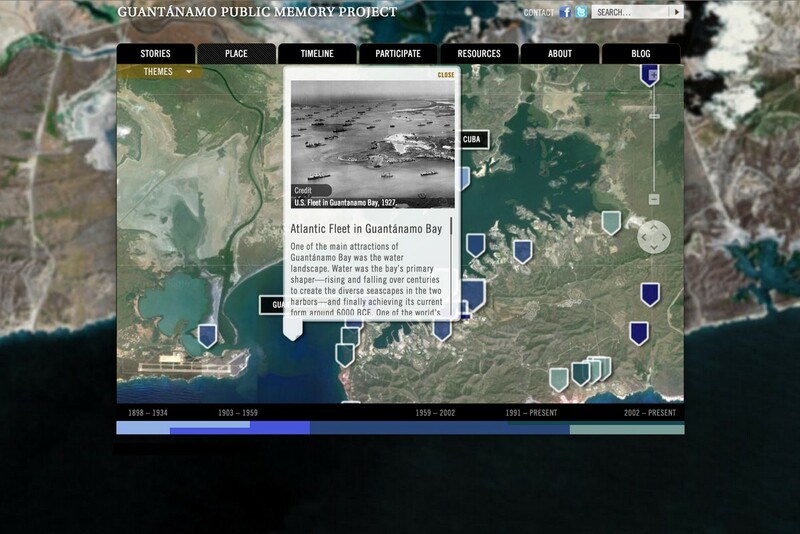 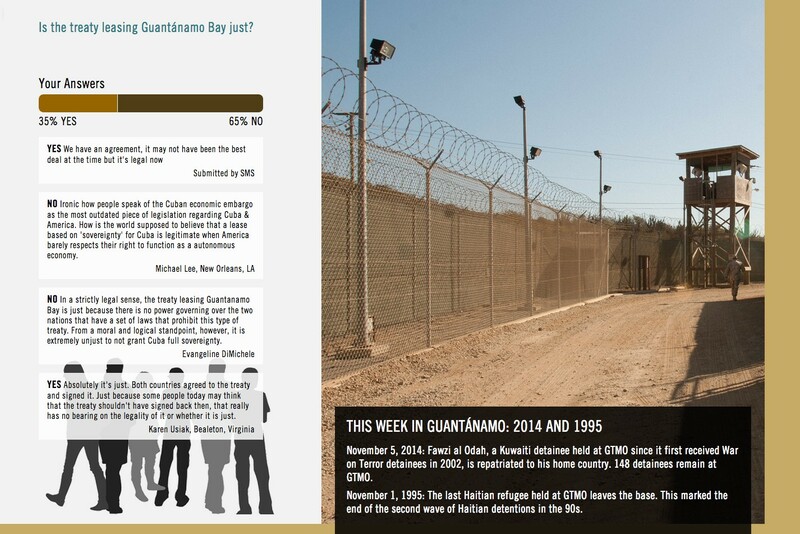 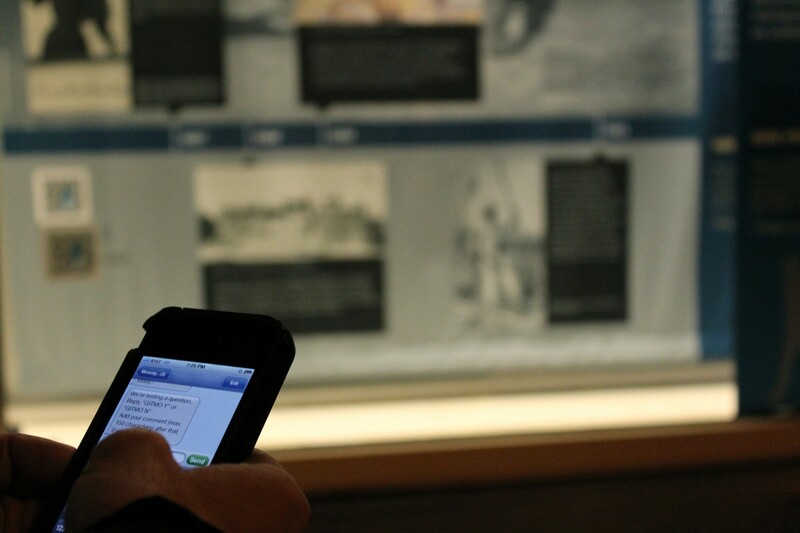 An online public archive and travelling exhibition that investigates, collects and presents the history of the Guantanamo Bay Naval Base from multiple perspectives through first person stories, maps, photographs, archival documents, images and daily news feeds. 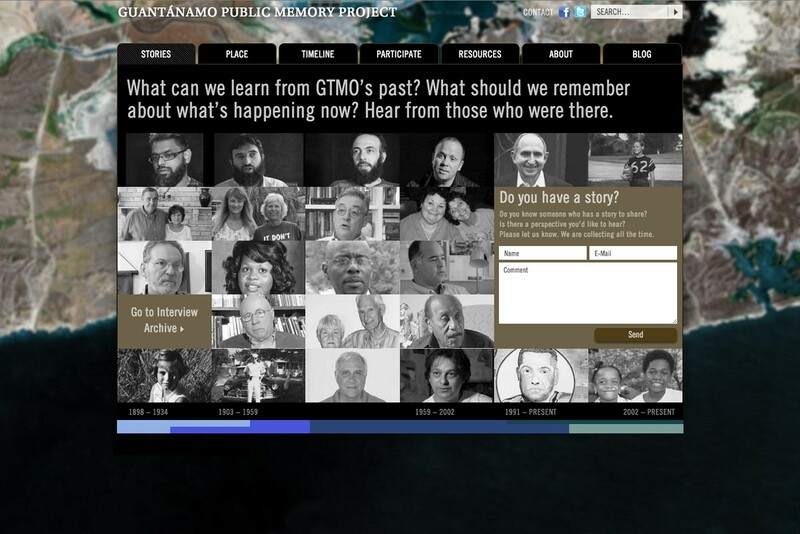 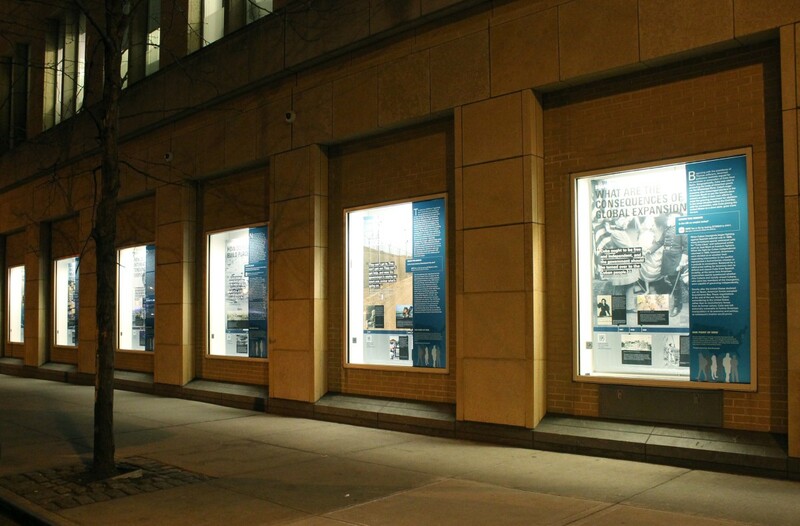 A collaboration with Liz Sevcenko and 11 Universities across the country working with their students and communities to create the exhibit, teach courses on GTMO, host public dialogues on how GTMO impacts on their community, and engage in national debate through the Project blog. 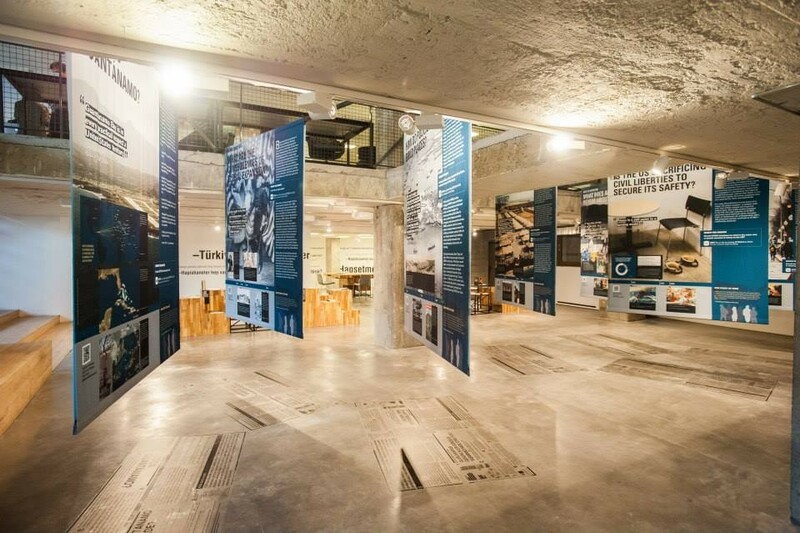 Website developed with Tronvig Group.